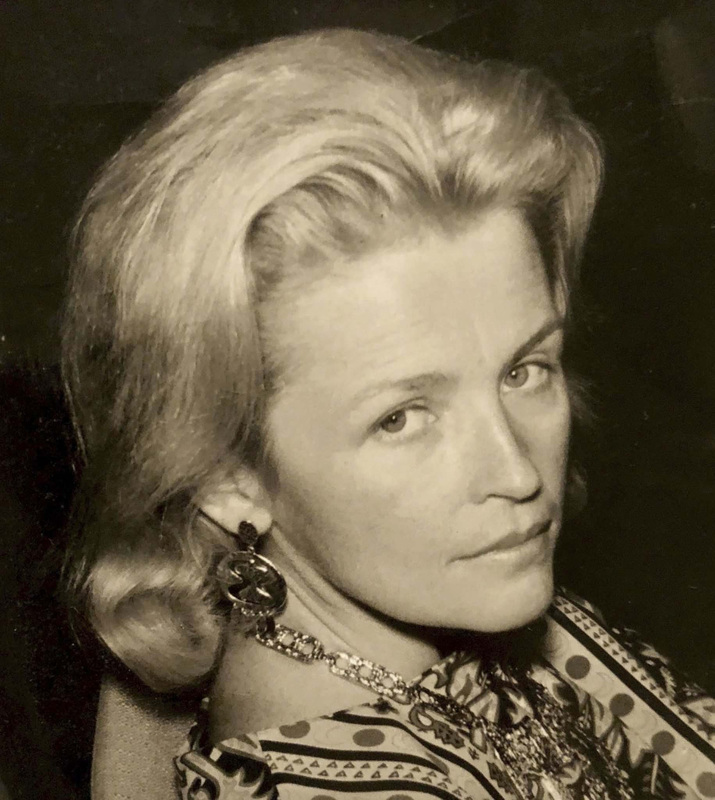 Mary Rosalind Robertson (Johnson, Forbes) was born in Winnipeg in 1931. She attended Grosvenor School and then studied at Balmoral Hall, graduating in 1948. Robertson went on to study at the University of Manitoba, graduating in 1954 with a degree in architecture. She had acted as president of the fourth-year class and was editor of Perspective the year she graduated. Two years later, she was hired by the City of Winnipeg as an architect in its planning division. She went back to the University of Manitoba and obtained a Master’s degree in environmental planning. 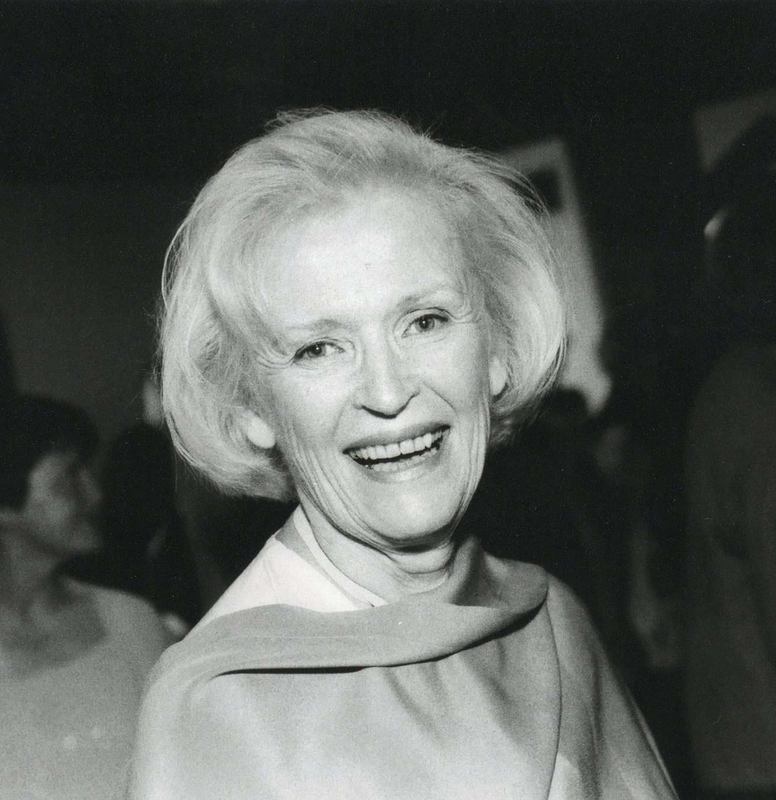 Robertson worked for the city until the mid-1970s, eventually holding the title of Chief City Planner, making her possibly Winnipeg’s most senior female civic servant—all while being a single parent to her son. 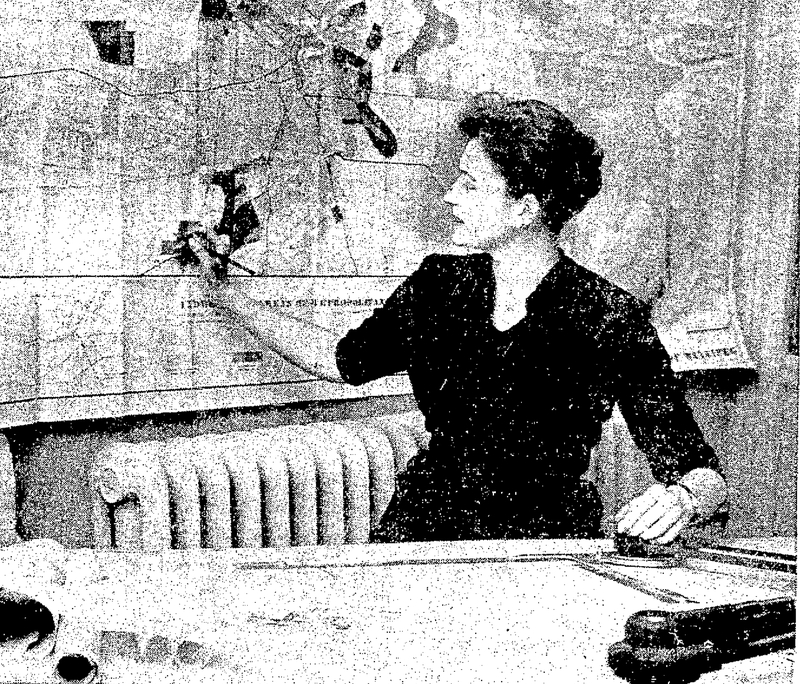 Along with colleague Margaret Chivers, Robertson worked on the 1966 Development Plan for Greater Winnipeg. The plan called for innovative urban infrastructures, including skywalks and below-ground pedestrian walkways. In an article in the Winnipeg Free Press, Robertson’s son talks about the discrimination his mother endured. He recalls finding hate mail from colleagues on her desk at home and said she was resented by many of her colleagues, likely because of her gender. In later years, Robertson pursued her passion in fine arts. She obtained a Bachelor of Fine Arts from the University of British Columbia, followed by a Bachelor of Fine Arts in ceramics from Alfred University and finally, a Master of Fine Arts in ceramics from State University. Robertson died on March 26, 2018 in Woodstock, NY.